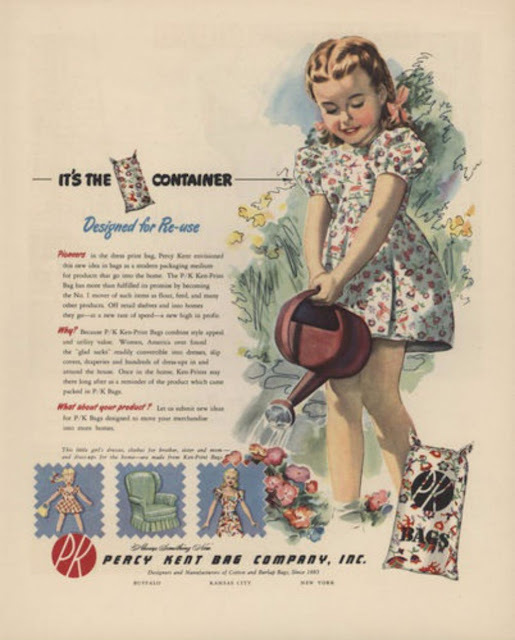 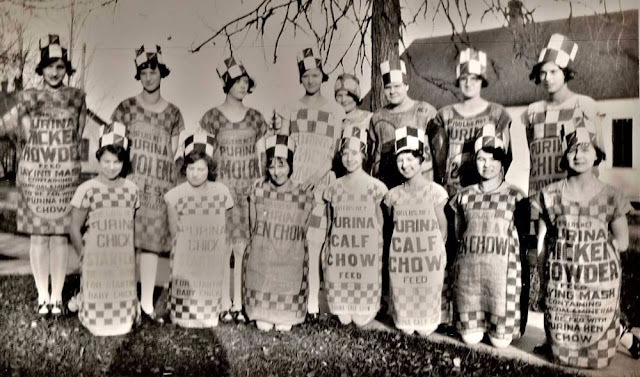 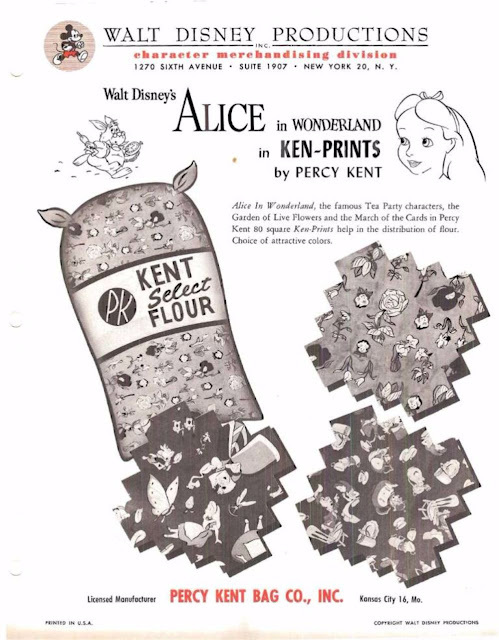 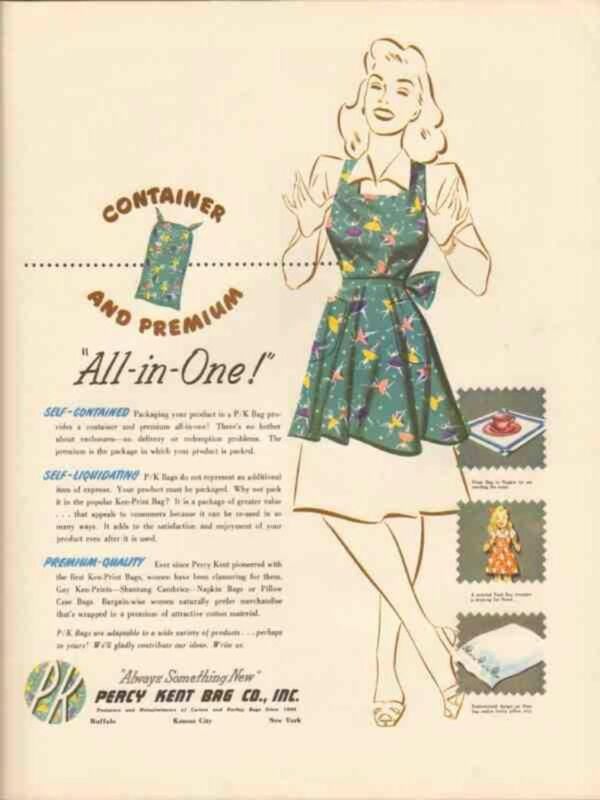 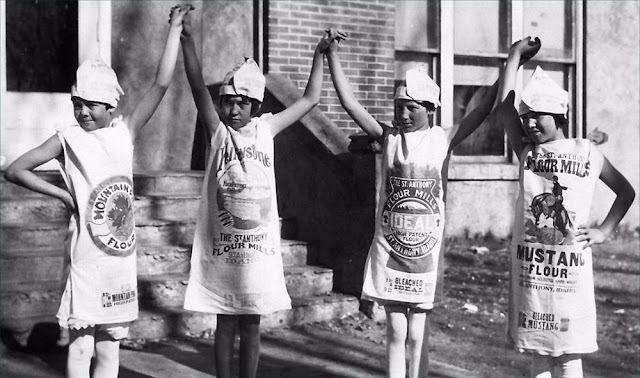 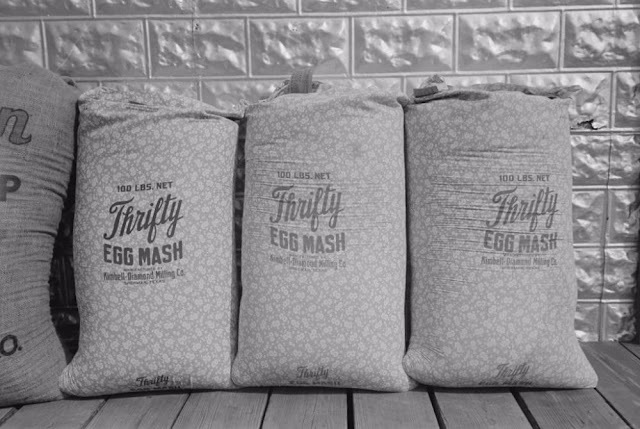 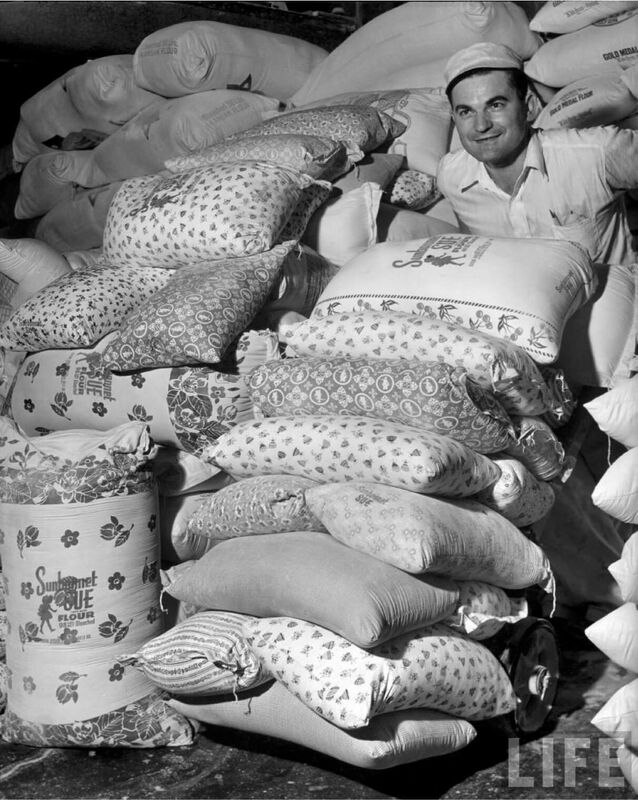 Back in the 1930s, flour companies began noticing that women were turning their cotton flour sacks into clothing, diapers, dish cloths and more. Times were hard and the companies decided to help families out by packaging their flour in beautiful patterns. 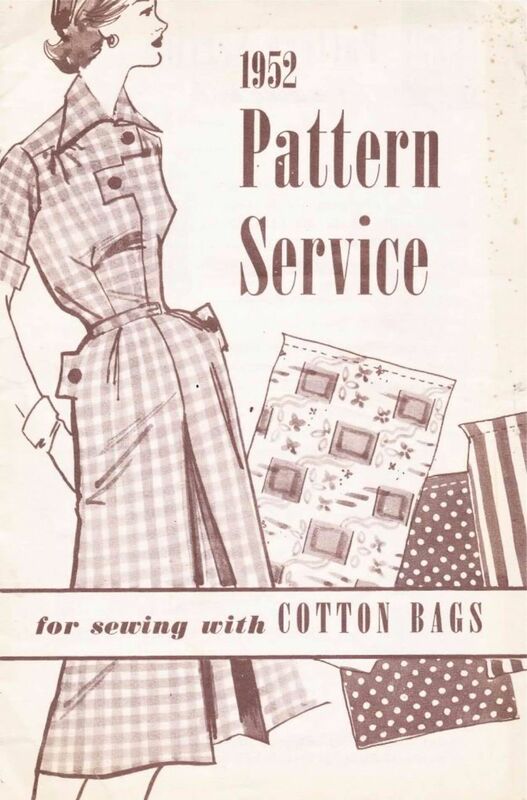 “Repair, reuse, make do, and don't throw anything away” was a motto during the Great Depression. 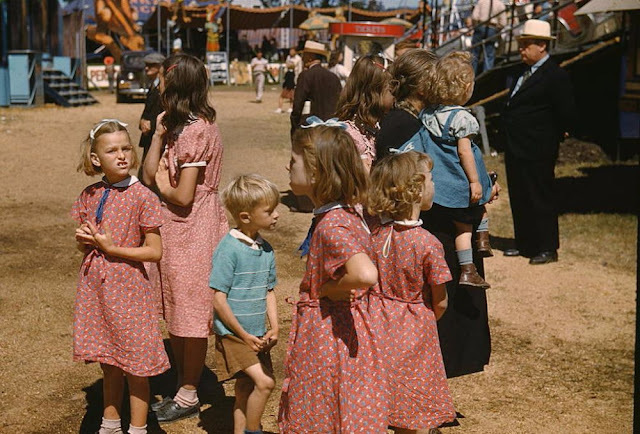 Very few farm families had enough money to buy new clothes at a store. 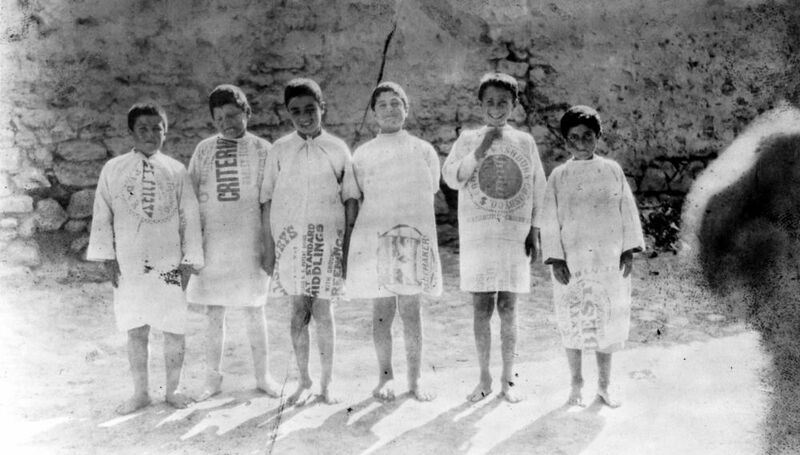 Mothers mended socks and sewed patches over holes in clothes. Clothes were "recycled" and reused as younger children "made do" with hand-me-downs. 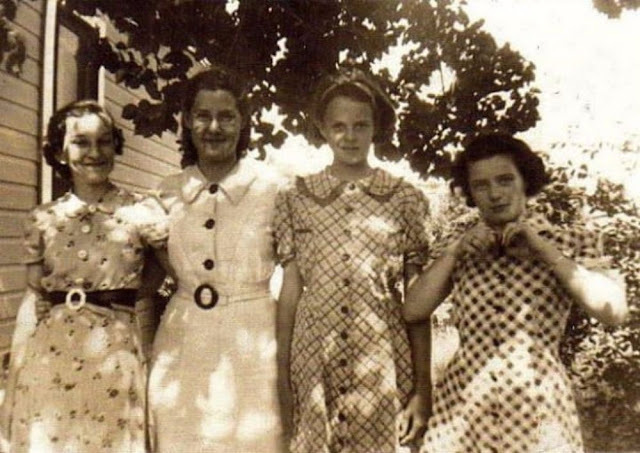 When farmers brought home big sacks of flour or livestock feed, farm women used the sacks as material to sew everything from girls' dresses to boys' shirts and even underpants. 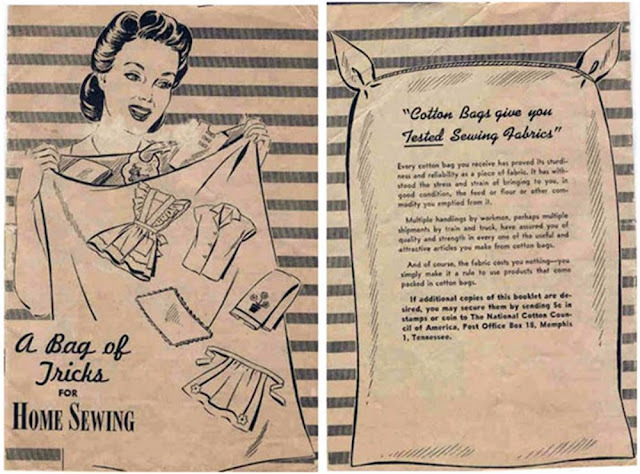 Sack clothing was popular for hard-pressed prairie farmers, in both Canada and the United States, in the 1920s, more so in the Great Depression of the 1930s, and even into the 1950s. 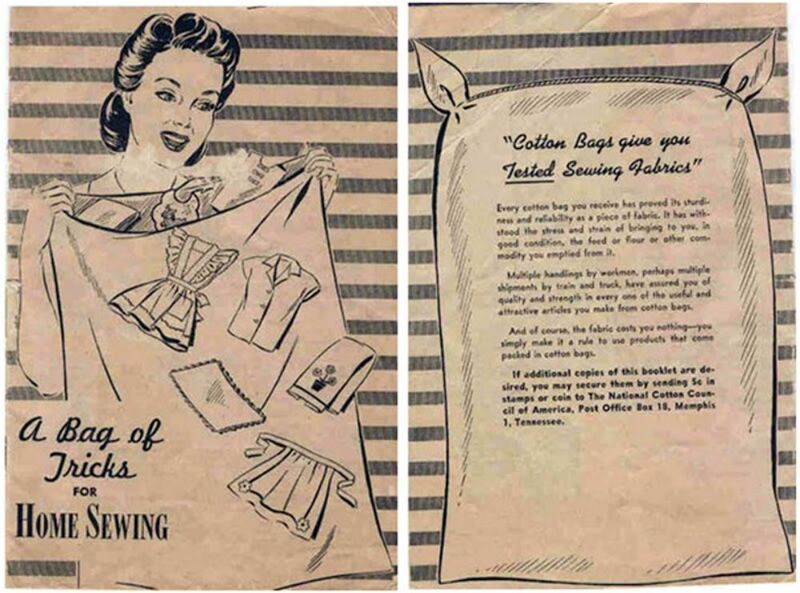 Sometimes referred to as “feedsack,” or even “chicken linen,” the most commonly used for clothing were cotton flour and sugar sacks. 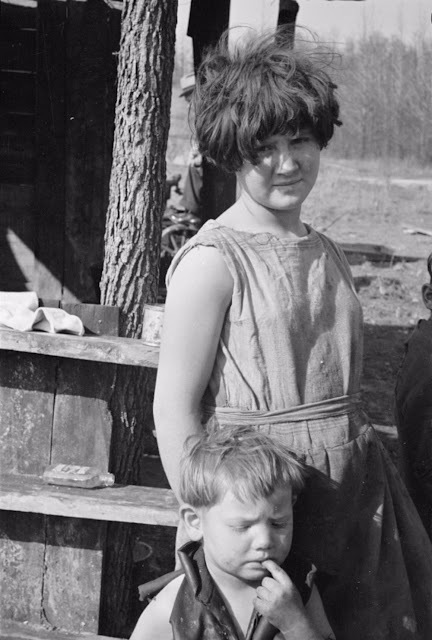 While conditions were worst in the 1930s, farm distress was not unusual in the 1920s. 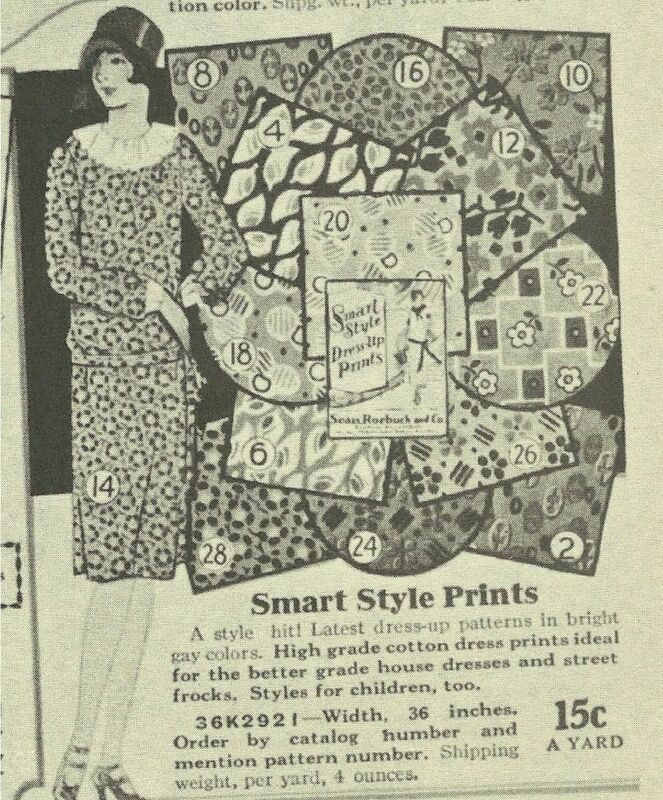 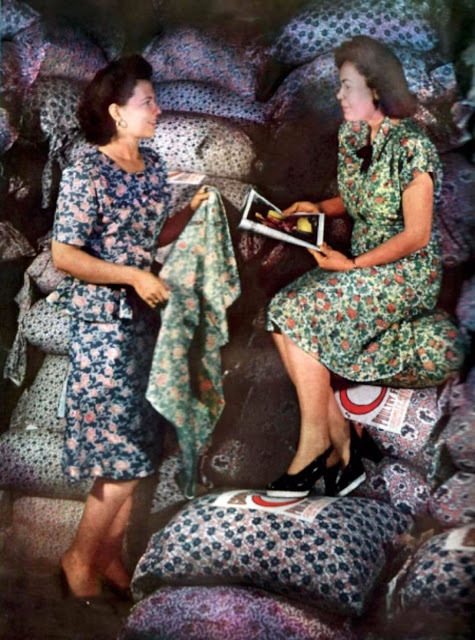 Cotton shortages in the Second World War brought a revival of sack clothing, particularly dresses. 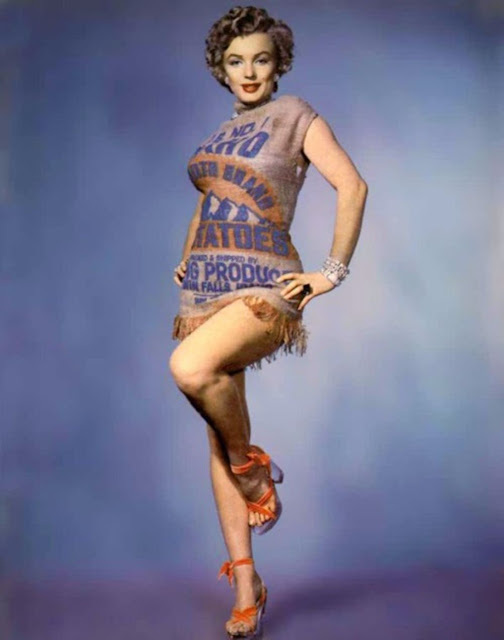 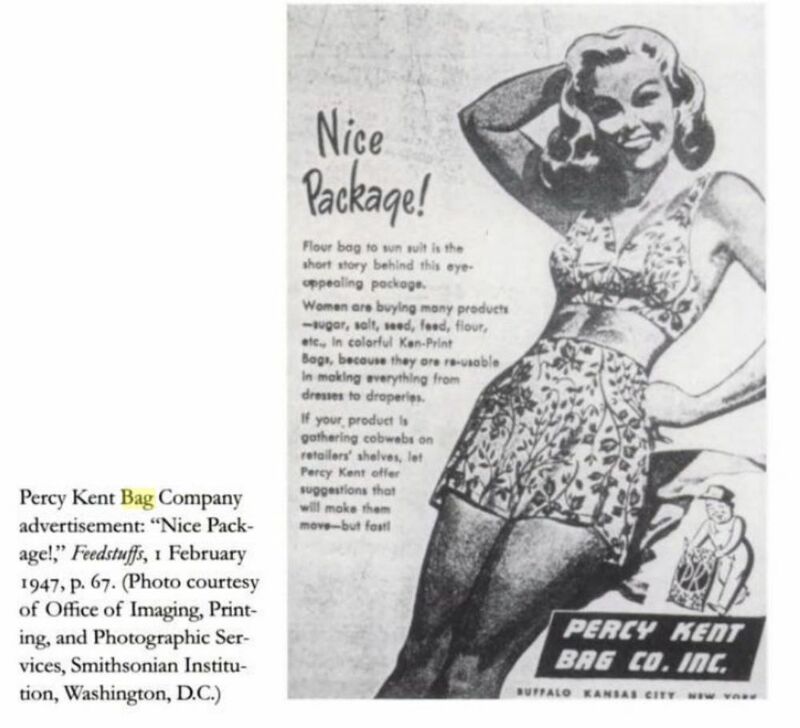 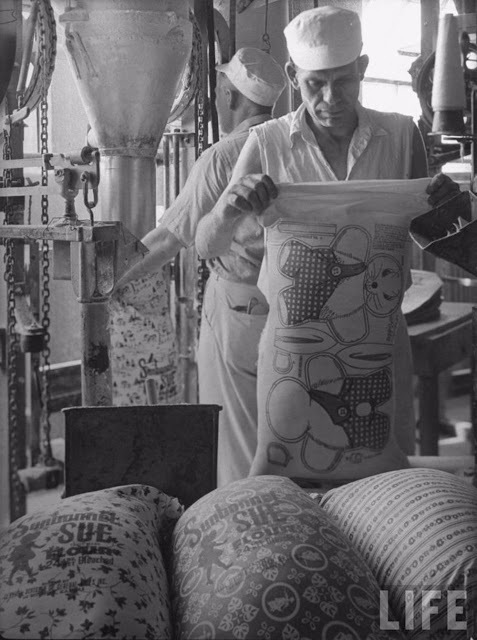 In the 1950s, sugar and flour mills began to package their products in less costly paper bags, bringing an end to sack clothing.